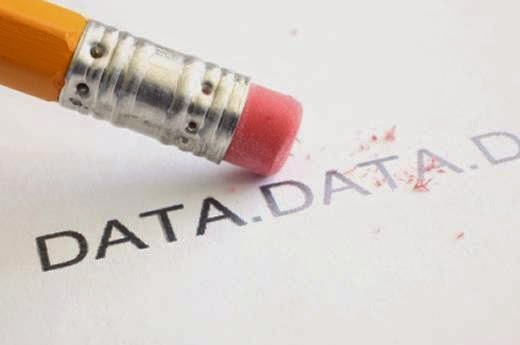 Google has deleted 18,459 unwanted web links - around 35% of those for which removal was requested by Britons. Britons made the third highest number of requests for the removal of information in the EU, after the French and Germans with 29,010 and 25,078 respectively. A UK media professional requested that we remove 4 links to articles reporting on embarrassing content he posted to the Internet. We did not remove the pages from search results. Germany - An individual requested that we remove close to 50 links to articles about an embarrassing private exchange that became public. The pages have been removed from search results for his name. Italy - An individual asked us to remove a link to a page that had taken a self-published image and reposted it. The page has been removed from search results for her name.